India has a rich cultural diversity reflected in its culinary profile with flavors and ingredients that vary dramatically as one moves across regions. 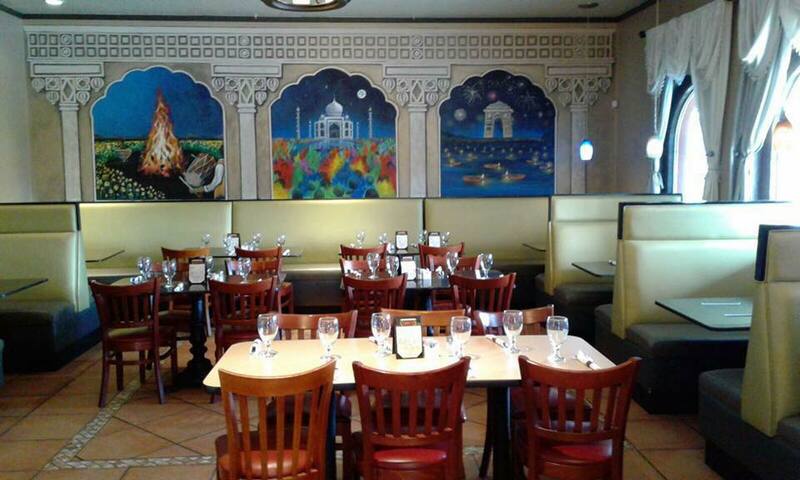 Here at Tamarind we bring a part of India to you through its rich and selective variety of food. Our tailor-made Menu is created to suit the plates of all our customers and will also give them an authentic taste of some of India’s most popular regional dishes. We try to serve you the true taste of North Indian food and South Indian Food. Our customers are passionate about food and we took into account their views – how they look for comfort food and seek flavors of best home-cooked meals.